Effective IT strategy should be considered as part of overall business strategy. By bringing IT experts to the table early into planning you can gain significant procedural insight for your business. Our client, Tronnes Surveys, discovered this after partnering with Tech To U.
Tronnes Surveys was in a bit of a mess. Their project management was disorganized, leading to employee confusion and cost to business. Scheduling was difficult as each employee managed projects independently; the invoicing and billing structure wasn’t tied to contract arrangements; and far too many tasks were performed manually – having a person connect one system’s info to another system. The process was poised for trouble and would impact the overall business in potentially dramatic ways as they grew. Tech To U developed a single system to manage administration with a custom web application that was simple, powerfully streamlined and easy to learn. The application coordinated all data related to their customers, vendors, jobs, contracts, time sheets, and invoicing. The solution resulted from close collaboration. Our technicians embedded themselves with Tronnes so we understood their business, goals and root cause of IT issues they faced. 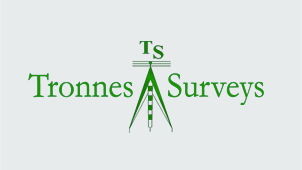 As Tronnes Surveys has grown, so too has their technology. 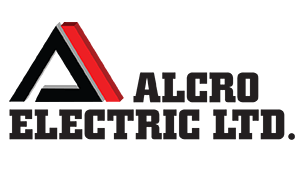 They’ve operated on the system we installed for almost a decade and we’ve seamlessly scaled the application as the company doubled in size. Five years ago we performed a significant upgrade and we are currently updating the system to be fully available on remote devices like phones and tablets. Every employee is more productive spending less time on administration and they now operate with one less fulltime administrator – a significant savings. -Stephen Tronnes, Tronnes Surveys (1976) Ltd.